I don't know about you guys, but as a theme park enthusiast I'm absolutely loving seeing more and more themed experiences seeping into everyday life. As a kid I was always enchanted with the likes of the talking animatronic tree in Mothercare or anything remotely theme-park like popping up in my local town centre. 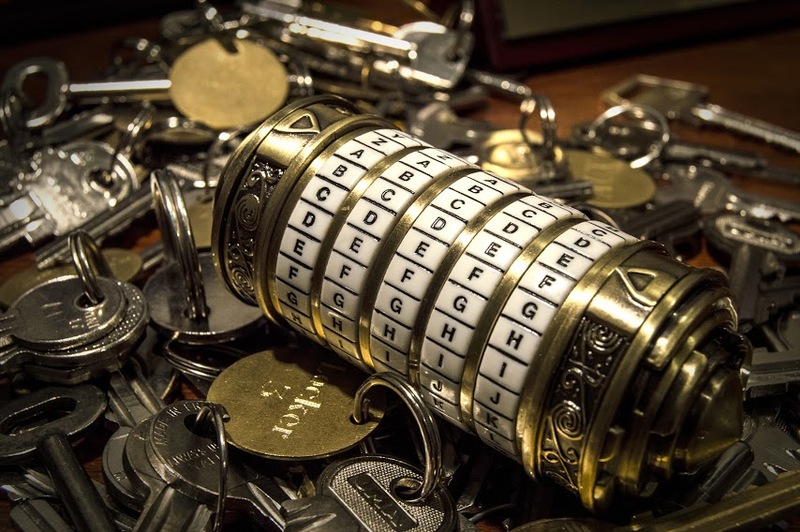 Escape rooms for me are the perfect blend of that: you get a fully themed experience but on a micro level and usually found in your local town centre. 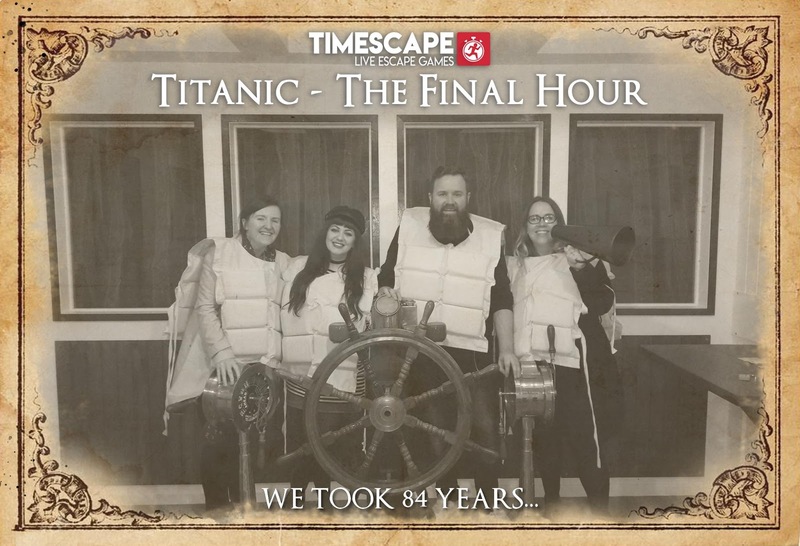 Last weekend, Conor and I were invited to check out Belfast's thrilling new escape rooms: Timescape Live Escape Games. 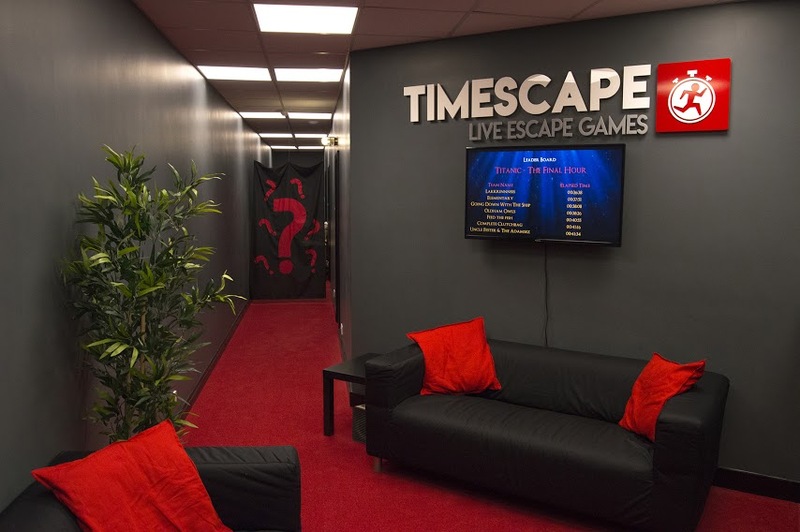 I've done a couple of escape rooms before over at Time Run, and I absolutely loved those experiences. I've been keen to try out a few more but always found it hard to make time, so we went out of our way on this visit to Belfast to make sure we experienced this one. 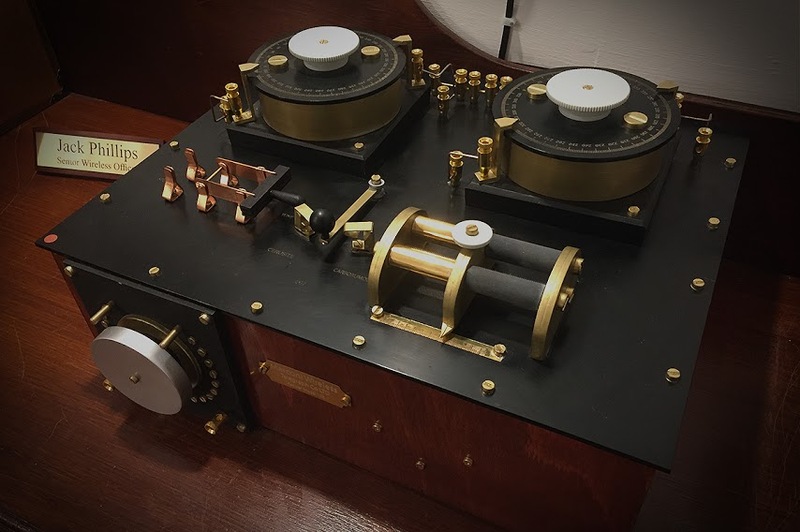 It's 11.39PM on April 14th, 1912 and you're on the Captain's Bridge at the helm of the RMS Titanic. Suddenly, the words ring out: "ICEBERG, RIGHT AHEAD!" The placid sound of night is broken forever. 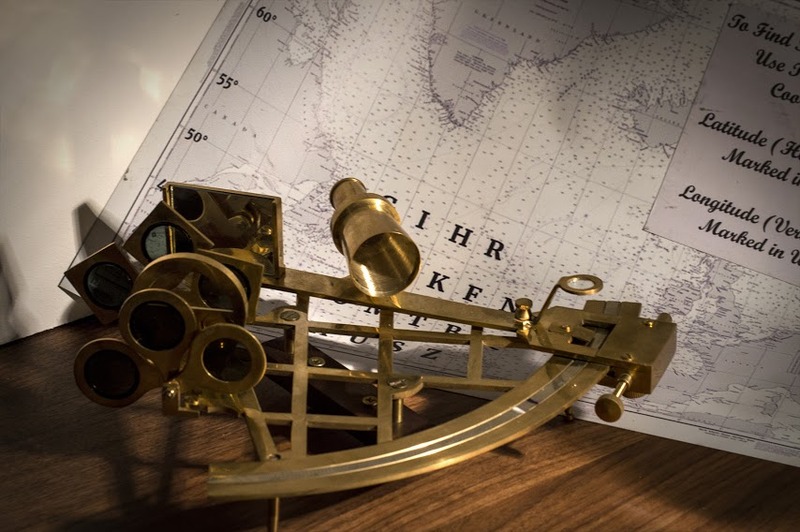 You and your shipmates try desperately to avoid the iceberg but are unable. Now you have only 60 minutes to seal to water tight doors, radio for help, put on your lifejackets and get to the lifeboats. You must hurry but not panic as time runs out. As far as escape rooms go, I would say this one is definitely for the more experienced escape room types. Time Run's puzzles were a lot more at a 'beginner' level, slowly building up difficulty as the rooms developed. 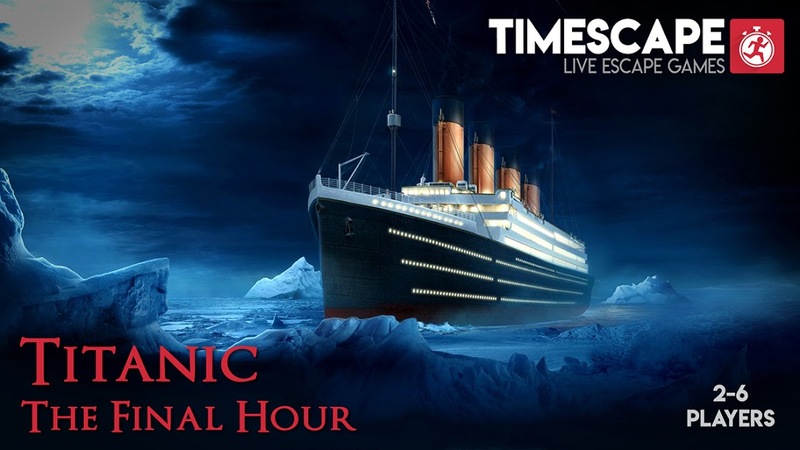 Timescape throws you straight in the deep end (pun intended) with a array of difficult puzzles to solve that really push you to think outside the box, but that ultimately lead to an entirely for satisfying feeling once you've cracked it. Honestly, we had to call for help quite a few times during our sixty minutes on deck - we were pretty crap! I do find that you have to be in the right mindset for these things, and surrounded by like-minded people, so it took us a little while to get into the swing of things. But we had a hilariously brilliant time not having a bloody clue what we were supposed to be doing! The theming of Timescape is fantastic. The details all around the room are really brilliant, truly immerse you into the story you're unravelling before you. Nothing feels cheap or half-arsed, you can tell a lot of thought has gone into the design of the thing whilst maintaining a high level of authenticity balanced with integrating the puzzles as seamlessly into the storyline as possible. Some of the clues feel so much part of the scenery that we didn't immediately realise that they were even something we were supposed to be looking at, again adding to the layers you have to peel back when playing the game. Overall, we had such a fun time at Timescape. 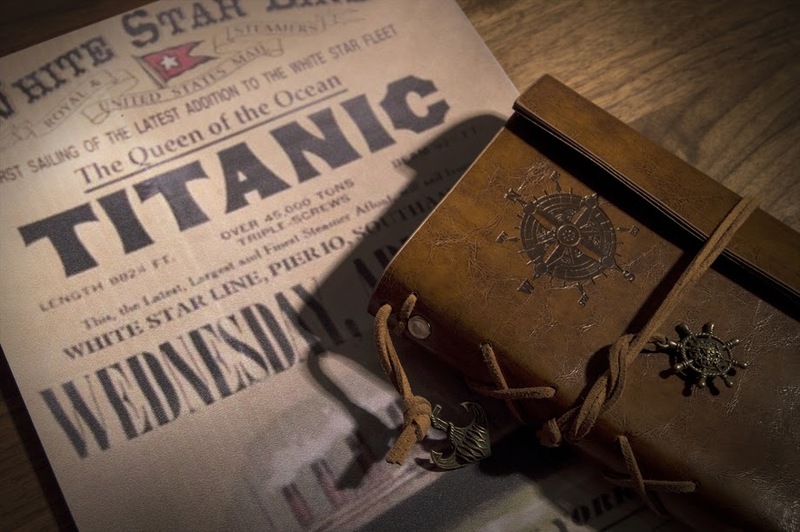 The team's first Titanic themed room is definitely a must-do attraction when visiting Belfast, and I can't wait to try out their Murder Mystery and Sci-Fi themed rooms opening later this season. 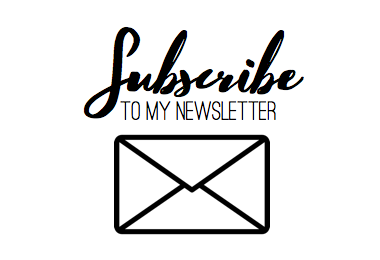 My gym trainer once asked me what is forskolin so I told him about these wonder supplement that is used for weight loss forskolin weight loss reviews. Now he has started advising everyone to use them in conjuction with the gym. Manypokemon have emerged during the last decade with the words "Lord of the Rings" in their name, from traditional board games to Monopoly: The Lord of the Rings Trilogy Edition and Risk: The Lord of the Rings. The Lord of the Rings: The Card Game is a Living Card Game (LGG). Let's see if it stands out from the crowd. Be that as it may,click this site how would you separate the victors from the washouts? Which is the best gaming PC the market brings to the table? With a complicated strategy and steep learning curve,unblocked games to many bridge is not just a game, it is a lifestyle. I wish I were exaggerating.